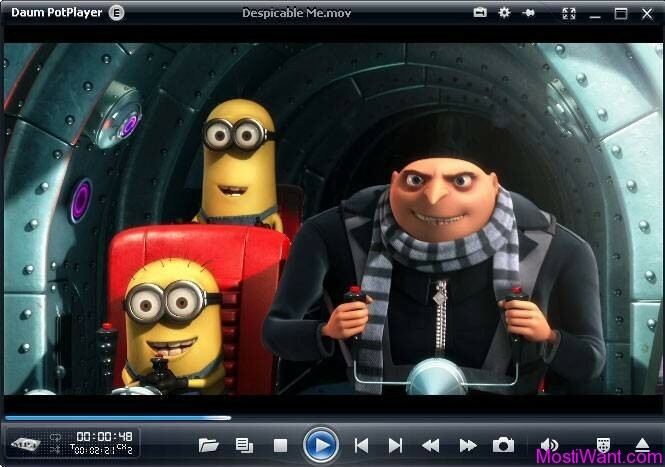 Daum PotPlayer is a free, light-weight multimedia player for Windows that is able to play smoothly almost any media file you throw at it without the need of manually installing any audio or video codec packs. 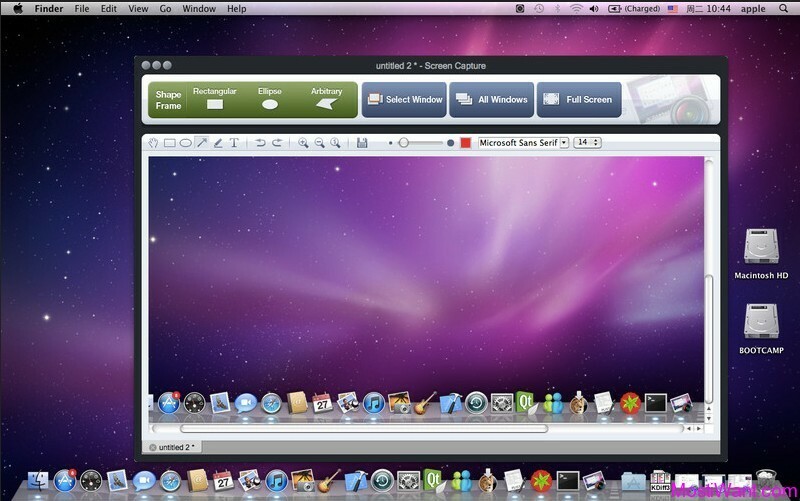 Created by by Daum, one of the authors of the most popular “KMPlayer”, PotPlayer feels much like the KMPlayer, but has been significantly enhanced and is in active development. It’s been described on the Internet as “KMPlayer redux”, and it pretty much is. Daum PotPlayer supports almost every available video and audio formats out there. PotPlayer already includes internal codecs and there is no need to install codecs manually. Other key features include WebCams/Analogs/Digital TV devices support, high quality video playback, DXVA, live broadcasting, and more. A wide range of subtitles are supported and you are also able to capture audio, video, and screenshots. A comprehensive video and audio player, that also supports TV channels, logos and skins. High Quality playback and low resources usage. Ability to play and stream most video and audio formats and DVD. Daum PotPlayer works on Windows XP/Vista/7/8, Both 32-bit and 64-bit versions of Windows are supported. Free Download Daum PotPlayer from this link. Maybe I’ll try it again… used it briefly a while back but ended up sticking with the tried and true VLC. Great free media player, the best for me! (much better than the bloated KMPlayer and all the others i know out there). Nice you post it here, i think many don’t know about this one, it’s definitely worth to try! @Izzat,yea, you are right, this is not a giveaway but a freeware. You can download & use it for free.